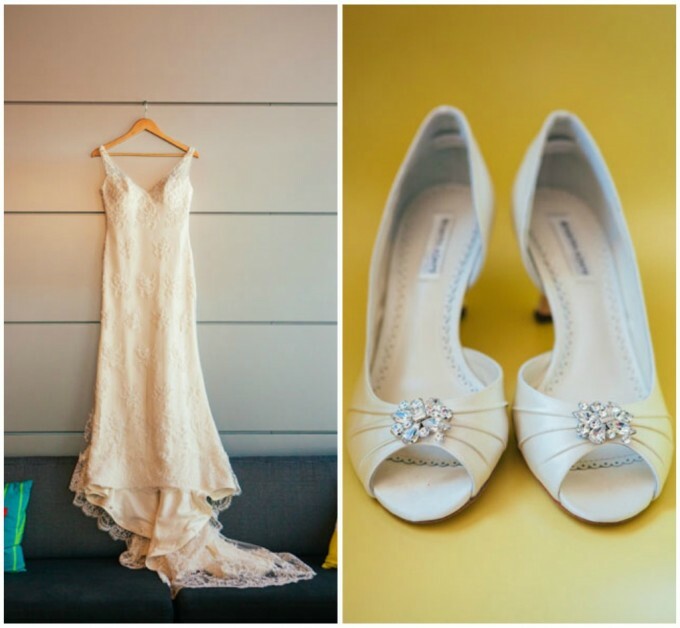 Sara & Mark's Room 1520 Wedding - Part 1 — Sweetchic Events, Inc.
We have some catching up to do with posting our 2014 weddings, but they're so pretty, we just have to share! 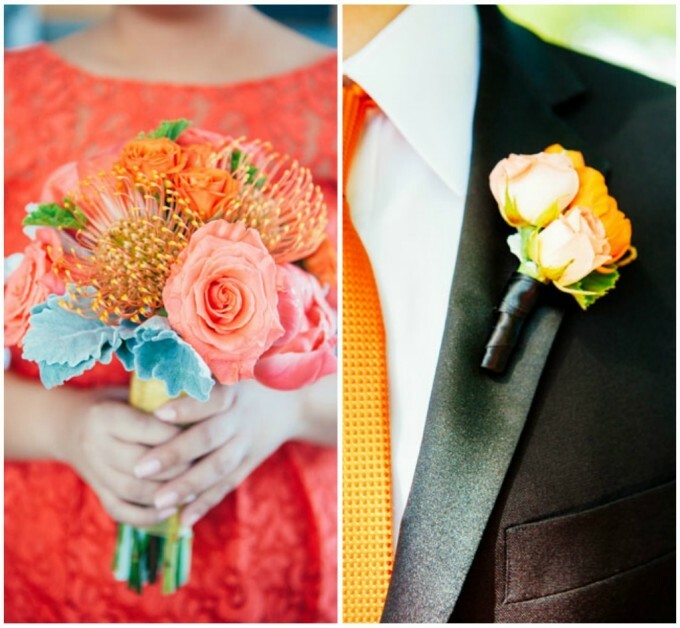 I love it when our couples embrace color! 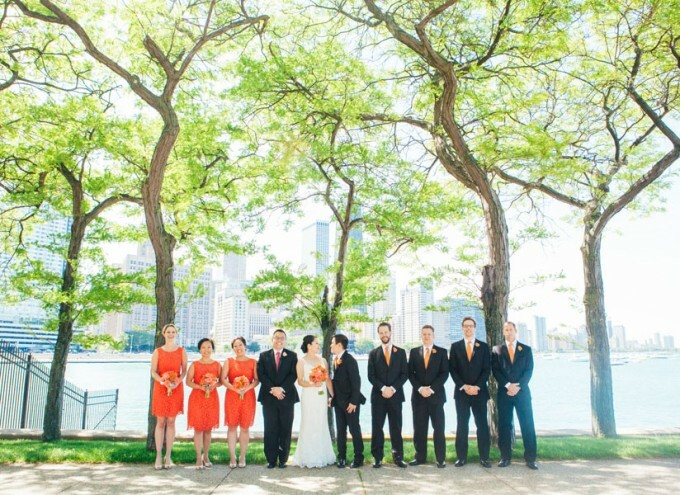 Sara and Mark envisioned a vibrant wedding in hues of coral, bright pink, and orange, in their beautifully neutral wedding venue, Room 1520. 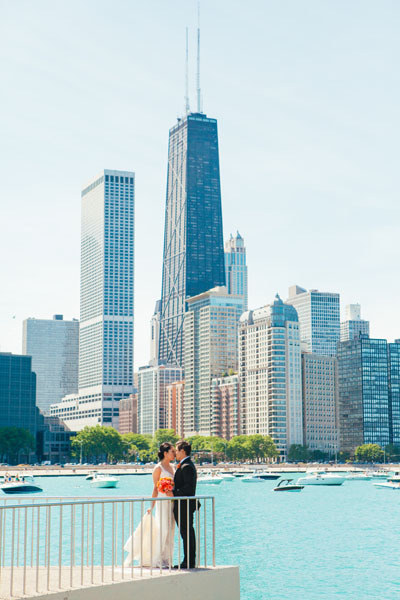 Gorgeous photos by Studio Finch. 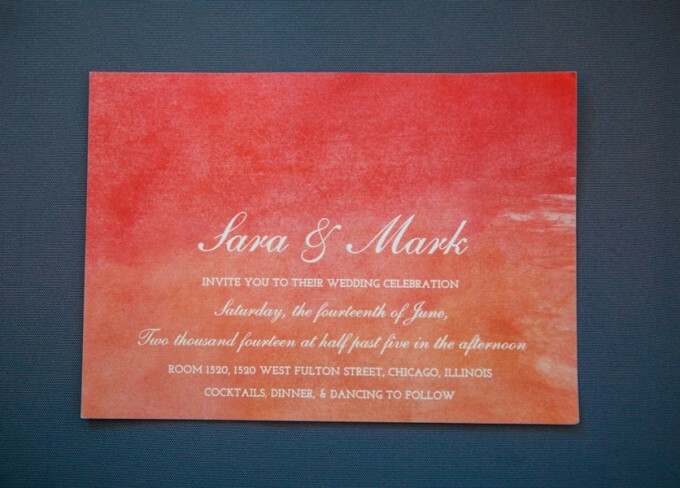 I love the coral and orange wedding invitations they chose via Minted. 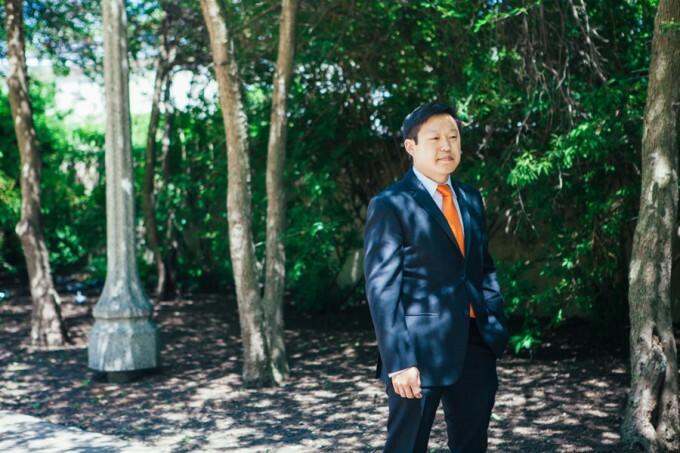 It's awesome when grooms have some fun with their attire, even with a small detail such as their SOCKS! 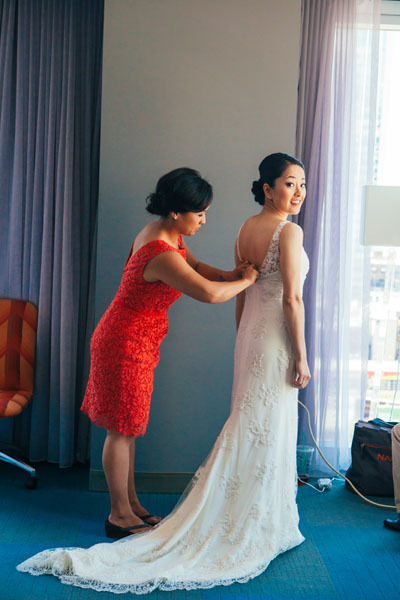 Sara's look was pure romance... all-over lace in a soft, draping silhouette. First Look at Olive Park! Part 2 coming up next week!